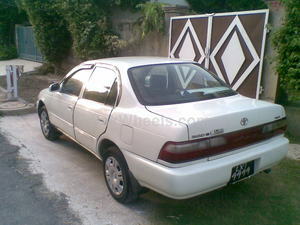 This car is old shape indus corolla( 2ODG diesel 1975 cc). It is in my own name with original book. 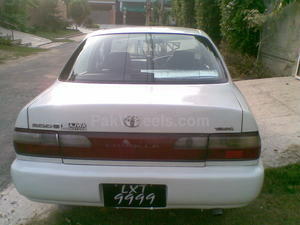 Car is in good condition with nice exterior look. 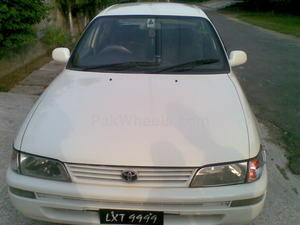 The Engine was overhauled at 215,000 kms. Exterior is sprayed due to touch ups . A good buy for diesel lovers.